These curious young minds require lots of challenge and stimulation, but most importantly fun. 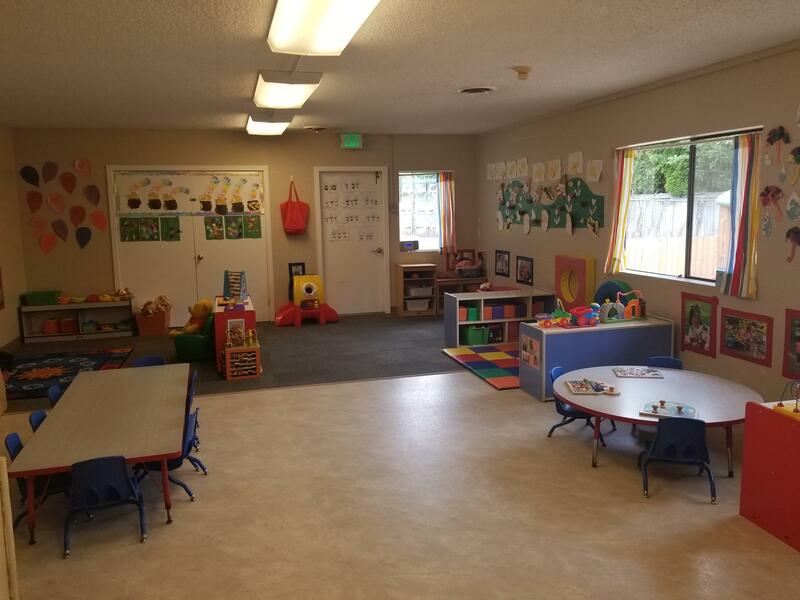 The toddler room has a maximum enrollment of 14 with two teachers. We have set the toddler room up with plenty of room to move. A large environment gives toddlers plenty of room to master walking, dancing, and other large motor skills. 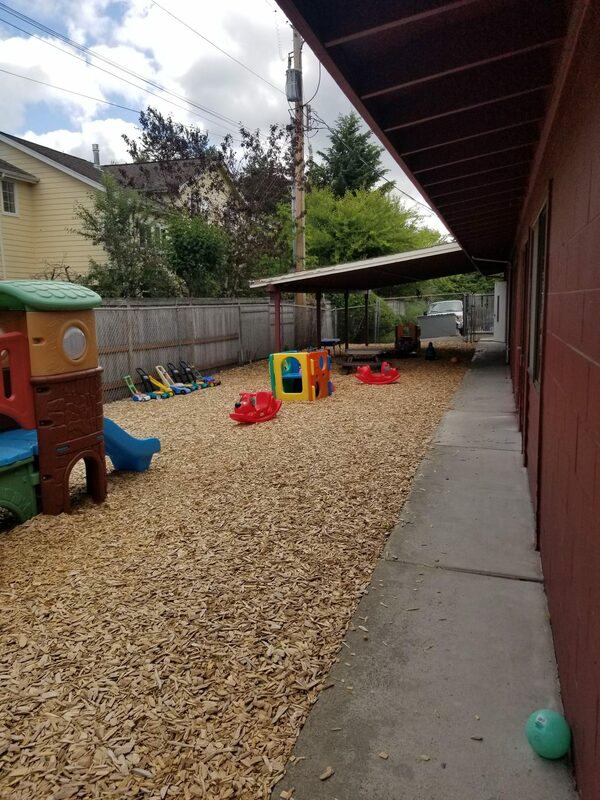 Circle time, art, and playground becomes some of your child’s favorite activities throughout the day. – Developing gross and fine motor skills as well as social and emotional skills.